Lets face it. CT Scanners aren’t cheap. 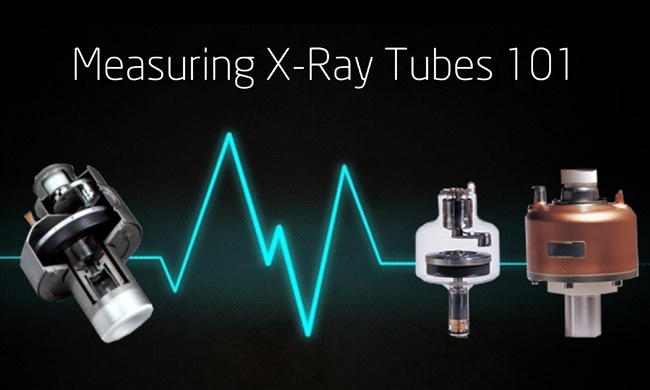 And x-ray tubes are a big part of the expense. So it’s wise to get every single bit out of your x-ray tube before you replace one. However, how you know when to change it can be confusing, because different manufacturers have different ways of measuring it. Here are a few tips to make it easier for you to know when to hang on to a tube and when to replace it. 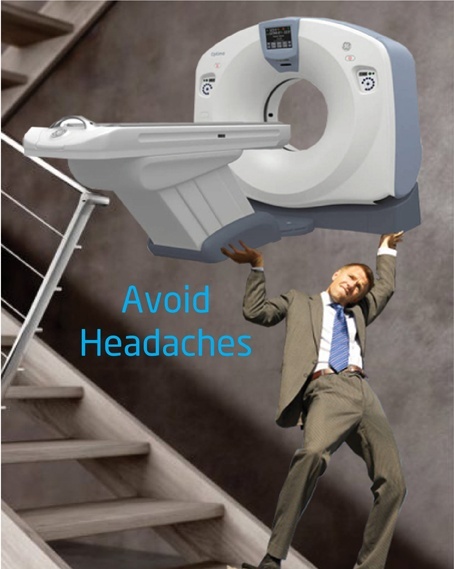 Sometimes it’s hard to keep up with all the new technology, issues and changes in medical imaging. At Atlantis Worldwide, wethought we’d make it a little easier for you. We gathered up our most interesting articles about medical imaging during the past year. 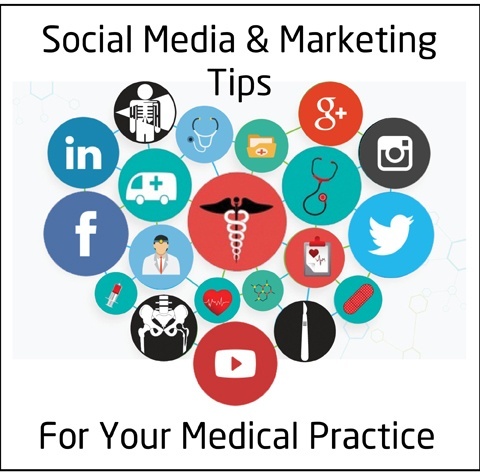 They were shared on news and medical sites, on LinkedIn and even Facebook. 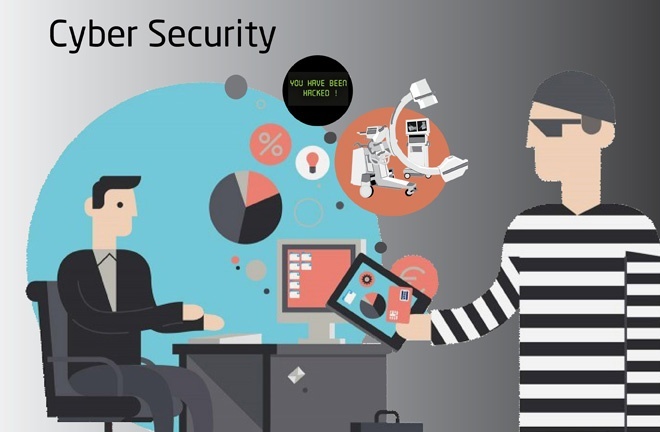 We got lots of positive and interesting feedback and comments from trusted friends and professionals. What's Up? 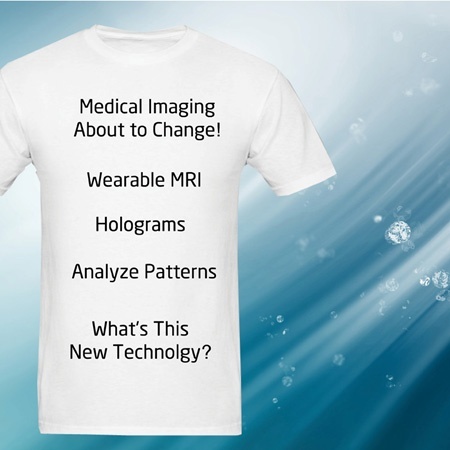 Wearable MRI - Holograms - Medical Imaging is Changing! We’re living in a very exciting time, technology-wise. Every time you turn around, there’s a new gadget that makes life easier. 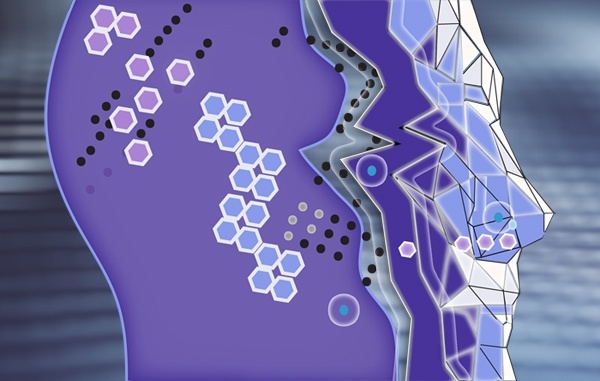 There’s a breakthrough that helps us worker faster. There’s a technology that saves lives, or makes it easier to save lives. Social Media is everywhere. Times have changed and more and more people are embracing this new norm. While walking my dog and passing people on the street, it is evident that many folks have their eyes glued to their phones. If you are not using some form of social media for your marketing you will be missing out, so take time and get started today! 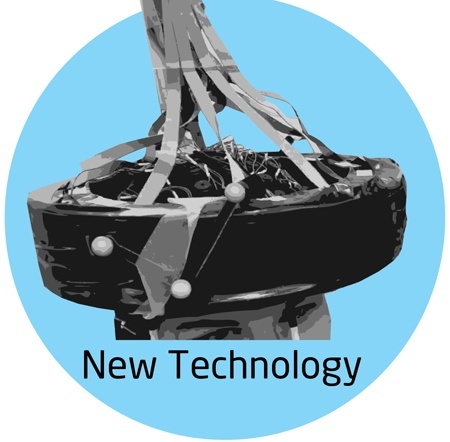 In recent years, some of the advances in MRI technology have been on the software side. These advancement enable faster contrast scans, simplified cardiac imaging workflows, and even the ability to perform MR scans of the lungs. In the mission to cure and eliminate cancer, all progress is good progress. Currently, one of the most common treatments for cancer is radiotherapy. 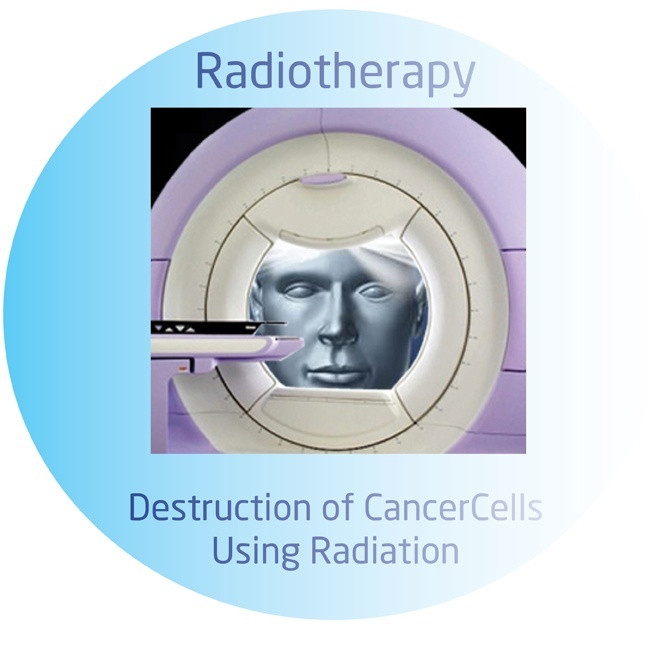 Radiotherapy uses high-energy radiation in the form of x-rays to destroy cancerous cells. It can be administered both internally and externally and is often combined with other types of treatments including chemotherapy and surgery. 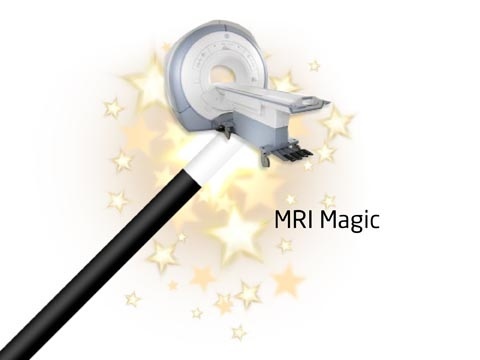 After figuring out which medical imaging equipment makes the most sense for your practice, clinic, facility or hospital, it’s just as important to consider the size, specifications and logistics surrounding the installation of your new diagnostic equipment. At Atlantis Worldwide, experience has taught us that preplanning saves a lot of heartache. Case in point, we know of a physician who bought the perfect C-Arm for his practice, only to discover it wouldn’t fit into the room he bought it for! easier to use onsite and much less expensive than current technology, which requires a patient to be rushed to the hospital and lie still under a large and heavy PET Scanner.